The Singaporean socialite has a collection TDF! 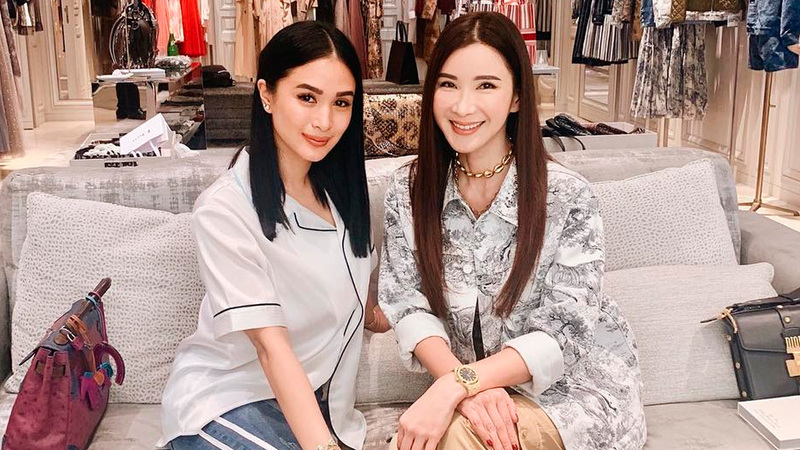 Singaporean social media influencer Jamie Chua has more than 200 Hermes Birkin and Kelly bags in her walk-in closet. 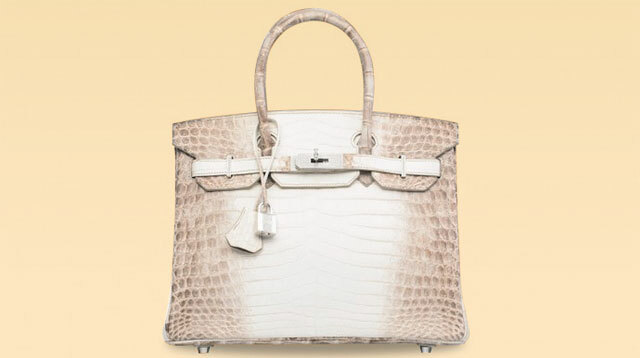 Michael Coste, head of external relations of The Hermès Group, brought her to the company's famous secret garden. 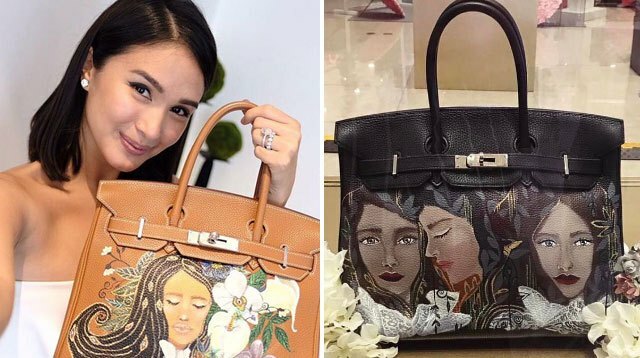 Actress Heart Evangelista, who's also making her mark as an artist, recently visited the famed secret garden of Hermès in Paris. It is located on the rooftop of the designer brand's head office on Rue du Faubourg Saint-Honoré. You will not believe how much it's expected to make. 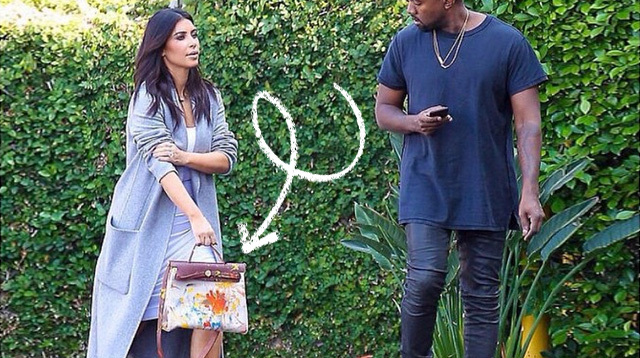 POLL: Would You Say Yes To Your Guy If He Proposes With A Designer Bag Instead Of A Ring? Now if we only had the money to actually buy one. It was designed by North! 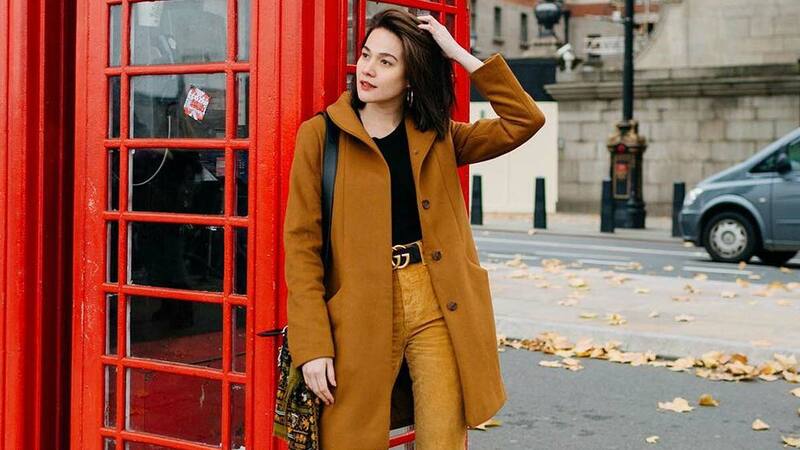 We're kicking off our 15th anniversary month with a much-awaited feature on our May cover girl's designer bag--her <i>third</i> on Cosmo.ph! Some ladies are very private about what they keep in their handbags, but thanks to Cosmo.ph's What's In My Bag? section, you actually get access to what your favorite stars, style icons, and fellow Cosmo chicks carry in theirs. 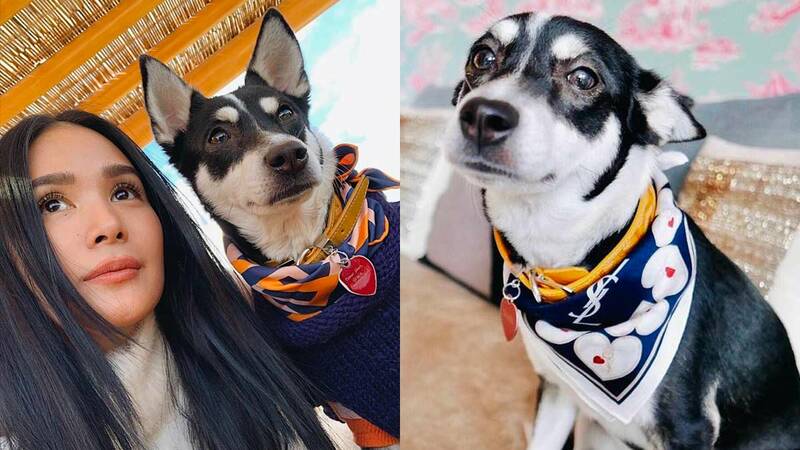 The young star bought herself a gorgeous blue Hermes bag for her 20th birthday, and she shows Cosmo everything in it! 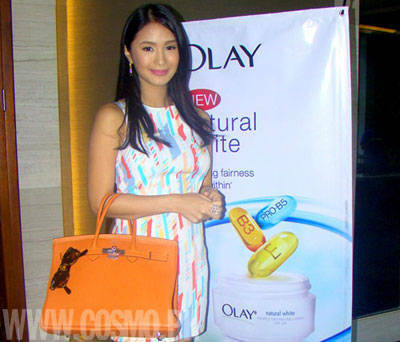 The gorgeous young star shows us the contents of her handbag, and tells us her secret to staying beautiful. 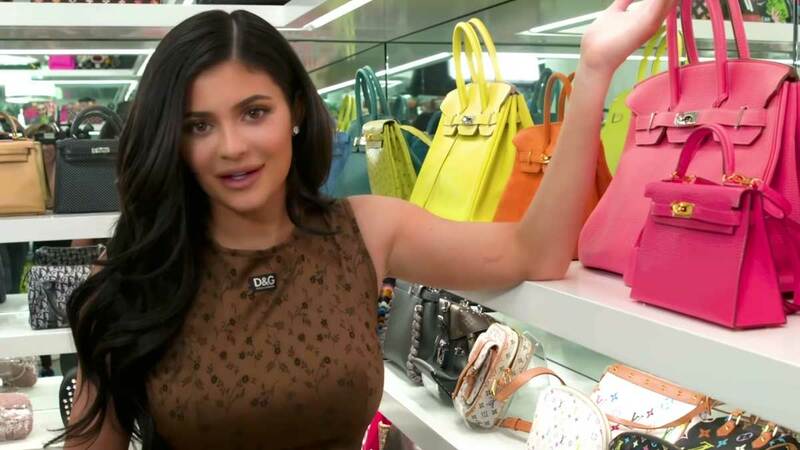 The TV host loves collecting wallets and leather goods. 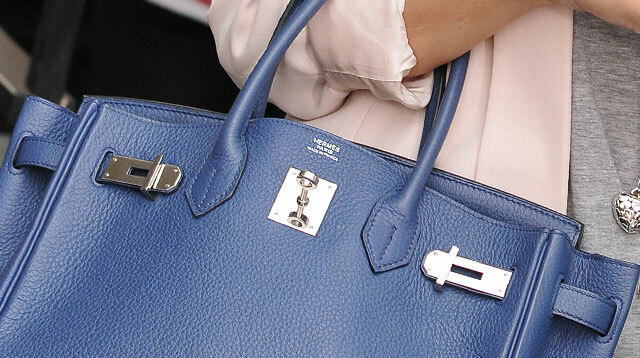 Think Hermes and Louis Vuitton, <em>stashed </em>inside her bag.